That sleep in the day wakes up ready to feast! 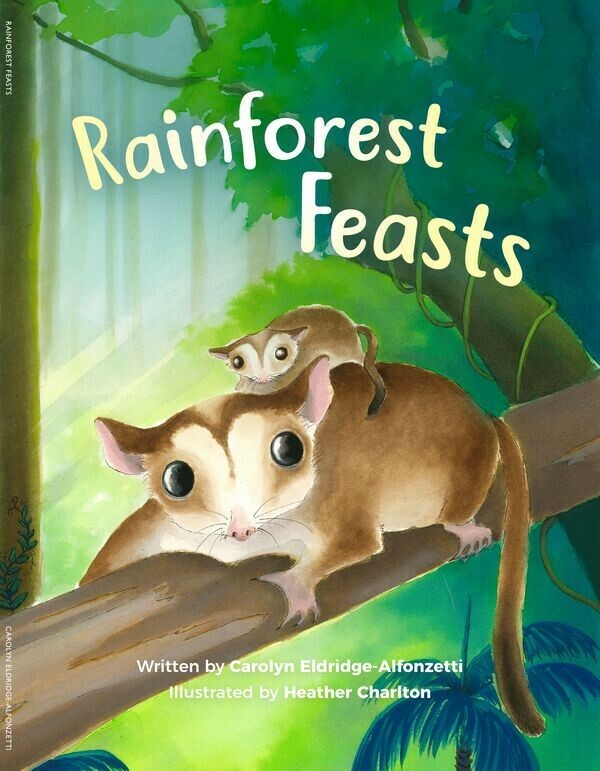 Can you find all the nocturnal rainforest creatures in this beautifully illustrated Australian wildlife book? Lovely angle - well done Carolyn!